​Manchester United manager Ole Gunnar Solskjaer has stated that he does not believe Paul Pogba will leave the club this summer, with Real Madrid heavily linked with a move for the Frenchman. Los Blancos are said to be readying a blockbuster move for Pogba to unite him with Zinedine Zidane, whist Pogba himself added fuel to the fire by​ admitting that playing for Real would be a dream for him. However, ​speaking ahead of ​United's ​Champions League quarter-final clash with ​Barcelona on Wednesday, Solskjaer insisted he does not believe ​Pogba will leave the club. 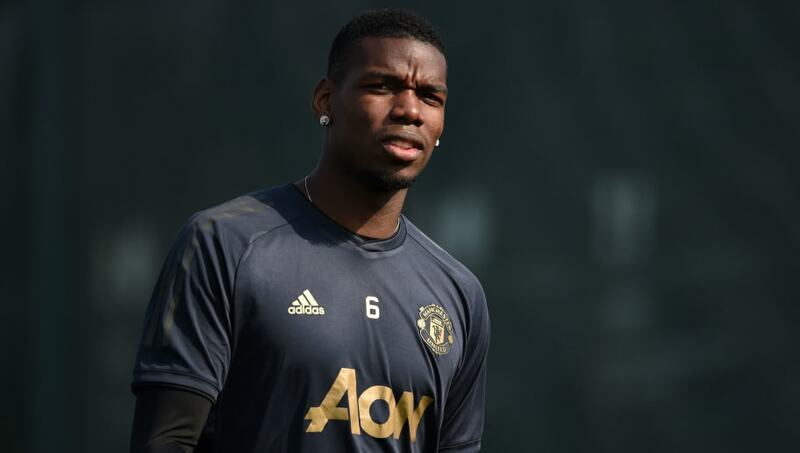 "Paul Pogba is looking forward to tomorrow. He is a Manchester United player, one of our big performers on the big stage. He knows the game against PSG wasn't his best. "His job is to be the creator, win the ball and drive forward and I expect him to perform tomorrow. "At Paul's best he can run a game like this. I cannot see him not playing for Manchester United next season." Pogba has been a vital part of United's resurgence under Solskjaer, racking up nine goals and seven assists in all competitions since December. However, despite his heavy involvement in the squad, he has found himself linked with a summer switch to ​Real. Zinedine Zidane has ​recently spoken of his admiration for Pogba, insisting that the 26-year-old could look to pursue a move to the Santiago Bernabeu once his United tenure comes to an end. With ​Ander Herrera and ​Nemanja Matic both struggling with injury, Pogba has been a vital part of Solskjaer's lineup in recent weeks, He missed the second leg of their round of 16 tie with Paris Saint-Germain through suspension, but will likely return to the lineup on Wednesday.